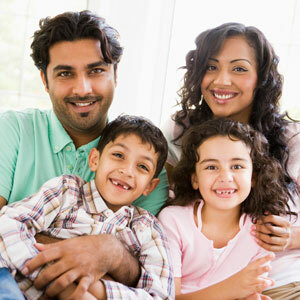 We provide all aspects of general dental care under one roof in our new, modern, state-of-the-art practice. Whether you are in need a quick check-up or some restorative care, we have the technology at our fingertips to provide high-quality care. At Northern Dental Design only the best will do. We use 3D imaging to provide more complete information to study your oral health. You simply sit while the scanner moves around your head in a complete circle. This technology provides invaluable information for our team as we assess your mouth and plan your care. If you’re in need of dentures — removable replacements for missing teeth — we can help you. We have a dental prosthetist who visits our practice twice a week. He runs a denture clinic at Northern Dental Design to bring expert care to patients who require full or partial dentures. Contact us today to schedule an appointmen! Ask for our GAP free first appointment.